The MST3K revival is just around the corner, kids. Netflix has now announced a premier date of April 14th. And it’s great. It’s exciting. 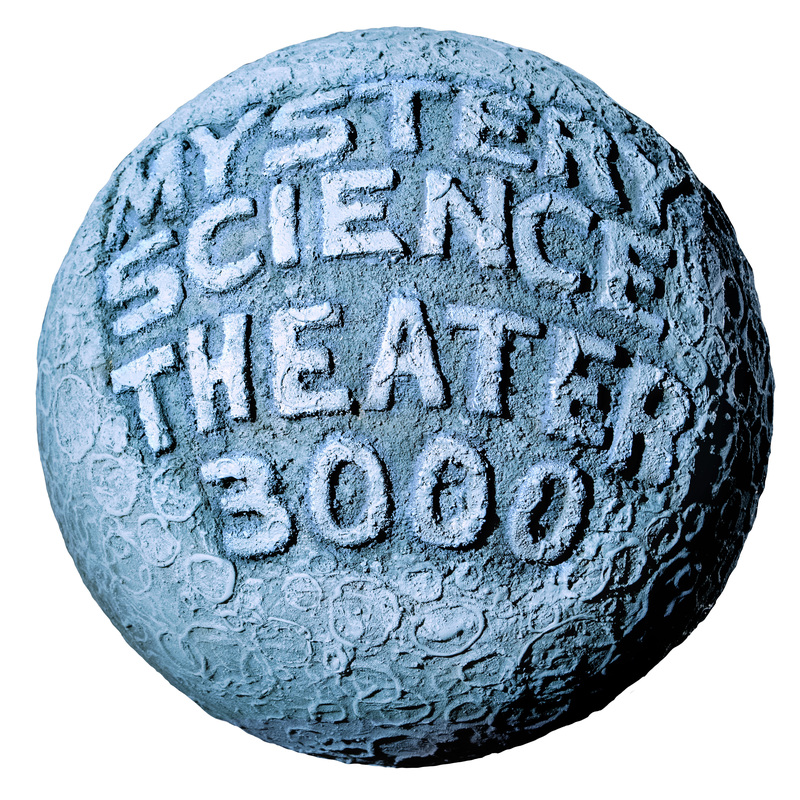 But the cherry on top is the announcement that MST3K will now be in a partnership with Dark Horse Comics. This is going to include a new comic series. Considering the show is based on riffing films, it will be interesting to see what the team at Dark Horse come up with. Considering that Dark Horse and MST3K are full of great ideas, things are bound to be good. The publishing company will also be releasing products for the show. Hopefully there will be Crow backpacks or Tom Servo inspired hats. But seriously, hopefully the license will include classic characters like Mike (who, like his fellow Rifftrax members, won’t be joining the revamped show on Netflix).